Home Tags Posts tagged with "plos one"
British researchers have made a device that can “smell” bladder cancer in urine samples. The device uses a sensor to detect gaseous chemicals that are given off if cancer cells are present. Early trials show the tests gives accurate results more than nine times in 10, its inventors told PLoS One journal. 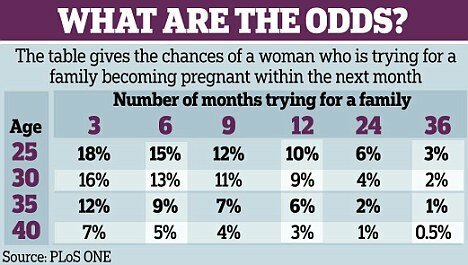 However, experts say more studies are needed to perfect the test before it can become widely available. Doctors have been searching for ways to spot this cancer at an earlier stage when it is more treatable. And many have been interested in odors in urine, since past work suggests dogs can be trained to recognize the scent of cancer. Prof. Chris Probert, from Liverpool University, and Prof. Norman Ratcliffe, of the University of the West of England, say their new device can read cancer smells. “It reads the gases that chemicals in the urine can give off when the sample is heated,” said Prof. Norman Ratcliffe. To test their device, they used 98 samples of urine – 24 from men known to have bladder cancer and 74 from men with bladder-related problems but no cancer. According to a fossil study, a Neanderthal living 120,000 years ago had a cancer that is common today. 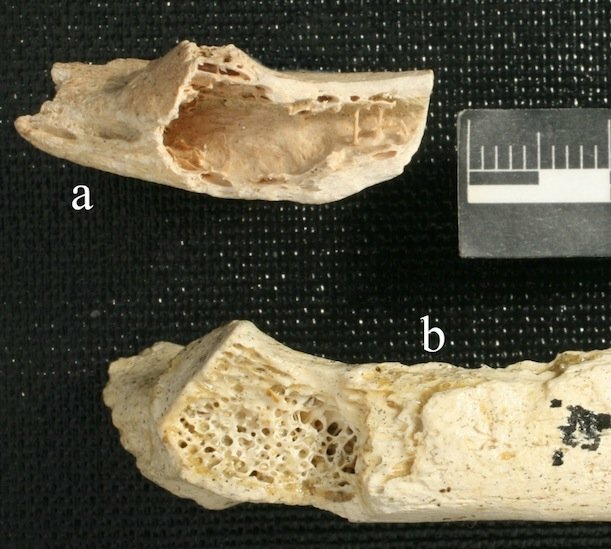 A fossilized Neanderthal rib found in a shallow cave at Krapina, Croatia, shows signs of a bone tumor. The discovery is the oldest evidence yet of a tumor in the human fossil record, say US scientists. 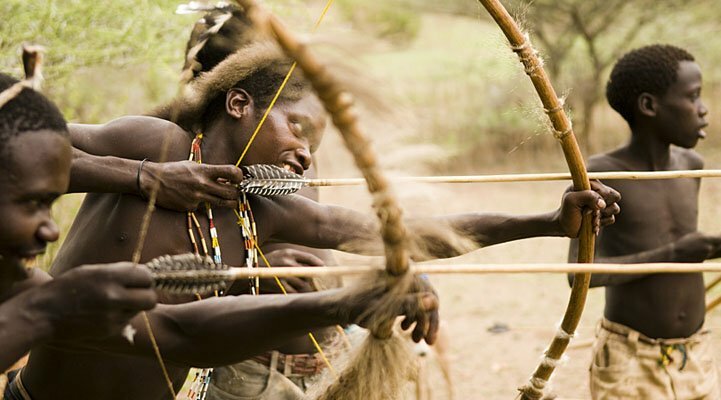 “It’s the oldest tumor found in the human fossil record,” said Dr. David Frayer, the University of Kansas anthropologist who led the US team. The cancerous rib is an incomplete specimen, so the overall health impact of the tumor on the individual cannot be established. The tumor was diagnosed by a medical radiologist from X-rays and CT scans. 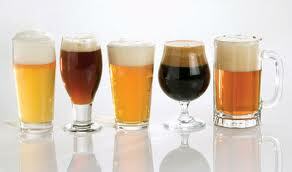 British researchers at the University of Bristol believe the shape of beer glasses affects the speed people drink. Their study, published in the journal PLoS ONE, suggests people drink more quickly out of curved glasses than straight ones. They argue that the curvy glassware makes pacing yourself a much greater challenge. A group of 159 men and women were filmed drinking either soft drinks or beer as part of the study. The glasses all contained around half a pint of liquid, but some of the glasses were straight while others were very curved. There was no difference in the drinking time for soft drinks. People drinking from both straight and curved glasses finished after around seven minutes. However, for the beer drinkers there was a large difference between the two groups. While it took around seven minutes for people drinking from a curved glass to polish off their half pint, it took 11 minutes for those drinking from a straight glass. The researchers thought that curvy glasses made it harder to pace drinking because judging how much was in the glass became more difficult owing to its curved shape. The group of drinkers was shown a variety of pictures of partially-filled beer glasses and asked to say whether they were more or less than half full. The team said people were more likely to get the answer wrong when assessing the amount of liquid in curved glasses. She suggested that people were not concerned about pacing themselves with soft drinks, which could explain why glass shape had no effect on them. However, the study looked only at the time taken to finish one drink in a laboratory setting. So it is not certain what happens on an evening out if multiple drinks are consumed. She said altering the glasses used in pubs could “nudge” people to drink more healthily by “giving control back”. The shape of a glass has already been shown to affect how much alcohol people pour. A study in 2005 showed people were more likely to pour extra alcohol into short, wide glasses than tall, narrow ones. New research has shown that when placed under stressful situations, men rate larger women as more attractive. British researchers found that men exposed to tasks that were designed to put them under pressure preferred a wider range of female body sizes. They conclude that stress can act to alter judgments of potential partners. The work by a team from London and Newcastle is published in the open access journal Plos One. “There’s a lot of literature suggesting that our BMI (body mass index) preferences are hard-wired, but that’s probably not true,” said co-author Dr. Martin Tovee, from Newcastle University. Dr. Martin Tovee and his colleague, Dr. Viren Swami, have previously researched what factors could alter BMI preferences, including publishing a paper in the British Journal of Psychology on the effect of hunger, and the influence of the media. But through this new work they aimed to investigate whether known cross-cultural differences in body size preferences linked to stress were also mirrored in short-term stressful situations. “If you look at environments where food is scarce, people’s preferences for body size in a potential partner are shifted. [The preference] appears to be much heavier compared to environments where there’s plenty of food and a much more relaxed atmosphere,” he explained. To simulate heightened stress, a test group of men were placed in interview and public speaking scenarios and their BMI preferences compared against a control group of non-stressed men. The results indicated that the change in “environmental conditions” led to a shift of weight preference towards heavier women with the men considering a wider range of body sizes attractive. “These changes are comparatively minor in comparison to those you get between different [cross-cultural] environments. But they suggest certain factors which might combine with others and cause this shift,” Dr. Martin Tovee said. The research supports other work that has shown perceptions of physical attractiveness alter with levels of economic and physiological stress linked to lifestyle. “If you follow people moving from low-resource areas to higher resource-areas, you find their preferences shift over the course of about 18 months. In evolutionary psychology terms, you try to fit your preferences to what works best in a particular environment,” said Dr. Martin Tovee. Moreover, the researchers were keen to emphasize how fluctuating environmental conditions could alter the popular perception of an “ideal” body size. “There’s a continual pushing down of the ideal, but this preference is flexible. Changing the media, changing your lifestyle, all these things can change what you think is the ideal body size,” he said. 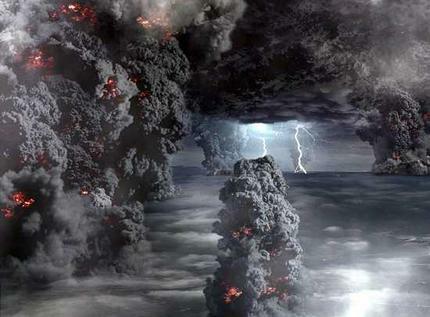 Supervolcanoes, the largest volcanoes on Earth, may take as little as a few hundred years to form and erupt. Supervolcanoes were thought to exist for as much as 200,000 years before releasing their vast underground pools of molten rock. Such super-eruptions can release thousands of cubic kilometres of debris – hundreds of times larger than any eruption seen in the history of humanity. Now, Guilherme Gualda of Vanderbilt University and his colleagues present several lines of evidence from the Bishop Tuff deposit at Long Valley, suggesting that the pools are “ephemeral” – lasting as little as 500 years before eruption. Initially, the magma pools are nearly purely liquid rock, with few bubbles or re-crystallized minerals. Rather than zircon, the team’s target was crystals of the common mineral quartz. Because the processes and timescales of quartz formation in the extraordinary underground conditions of a magma pool are well-known, the team was able to determine how long the crystals were forming within Long Valley’s supervolcano before being spewed out in the eruption. “Our study suggests that when these exceptionally large magma pools form they are ephemeral and cannot exist very long without erupting,” said Dr. Guilherme Gualda. At present, geologists do not believe that any of Earth’s known giant magma pools are in imminent danger of eruption, but the results suggest future work to better understand how the pools develop, and aim ultimately to predict devastating super-eruptions. Scientists have discovered that nearly twice as many emperor penguins inhabit Antarctica as was previously thought. UK, US and Australian scientists used satellite technology to trace and count the iconic birds, finding them to number almost 600,000. 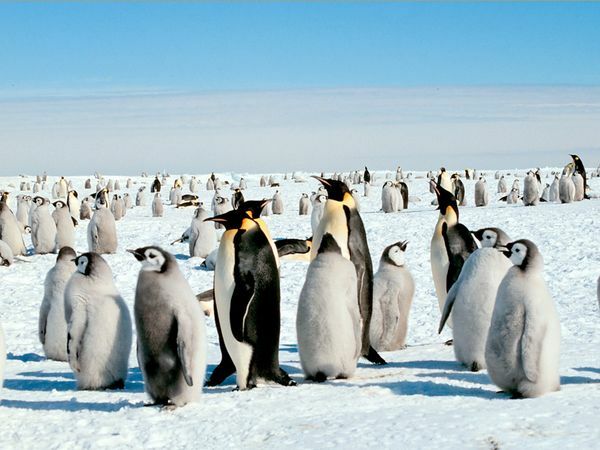 Their census technique relies in the first instance on locating individual colonies, which is done by looking for big brown patches of guano (penguin poo) on the white ice. High resolution imagery is then used to work out the number of birds present. It is expected that the satellite mapping approach will provide the means to monitor the long-term health of the emperor population. Climate modeling has suggested their numbers could fall in the decades ahead if warming around Antarctica erodes the sea ice on which the animals nest and launch their forays for seafood. “If we want to understand whether emperor penguins are endangered by climate change, we have to know first how many birds there are currently and have a methodology to monitor them year on year,” said Peter Fretwell from the British Antarctic Survey (BAS). “This study gives us that baseline population, which is quite surprising because it’s twice as many as we thought, but it also gives us the ability to follow their progress to see if that population is changing over time,” he said. The scientists have reported their work in the journal PLoS One. Their survey identified 44 key penguin colonies on the White Continent, including seven that had not previously been recognized. Although finding a great splurge of penguin poo on the ice is a fairly straightforward – if laborious – process, counting individual birds in a group huddle is not, even in the highest resolution satellite pictures. Peter Fretwell and colleagues totted 595,000 penguins, which is almost double the previous estimates of 270,000-350,000 emperors. The count is thought to be the first comprehensive census of a species taken from space. Co-author Michelle LaRue from the University of Minnesota said the monitoring method provided “an enormous step forward in Antarctic ecology”. “We can conduct research safely and efficiently with little environmental impact,” she explained. The extent of sea ice in the Antarctic has been relatively stable in recent years (unlike in the Arctic), although this picture hides some fairly large regional variations. Nonetheless, computer modeling suggests a warming of the climate around Antarctica could result in the loss of more northern ice floes later this century. If that happens, it might present problems for some emperor colonies if the seasonal ice starts to break up before fledglings have had a chance to acquire their full adult, waterproof plumage. And given that the krill (tiny crustaceans) that penguins feed on are also dependent on the ice for their own existence (they feed on algae on the ice) – some colonies affected by eroded floes could face a double-whammy of high fledgling mortality and restricted food resources. But this can all now be tested by the methodology outlined in the PLoS paper. “The emperor penguin has evolved into a very narrow ecological niche; it’s an animal that breeds in the coldest environment in the world,” explained Peter Fretwell. “It currently has an advantage in that environment because there are no predators and no competition for its food. US researchers have found that the obesity problem may be much worse than previously thought. Experts said using the Body Mass Index (BMI) to determine obesity was underestimating the issue. The US study, published in the journal PLoS One, said up to 39% of people who were not currently classified as obese actually were. The authors said “we may be much further behind than we thought” in tackling obesity. BMI is a simple calculation which combines a person’s height and weight to give a score which can be used to diagnose obesity. Somebody with a BMI of 30 or more is classed as obese. 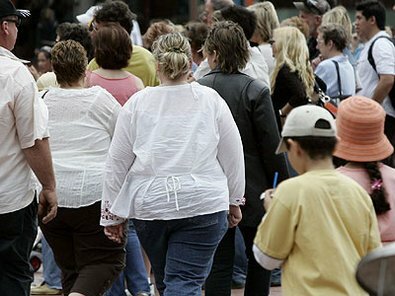 According to the US Centers for Disease Control, at least one in three Americans are obese. Other ways of diagnosing obesity include looking at how much of the body is made up of fat. A fat percentage of 25% or more for men or 30% or more for women is the threshold for obesity. The team at the New York University School of Medicine and the Weill Cornell Medical College, New York, looked at records from 1,393 people who had both their BMI and body fat scores measured. Their data showed that most of the time the two measures came to the same conclusion. However, they said 539 people in the study – or 39% – were not labeled obese according to BMI, but their fat percentage suggested they were. They said the disparity was greatest in women and became worse when looking at older groups of women. “Greater loss of muscle mass in women with age exacerbates the misclassification of BMI,” they said. A BMI of 24 is currently classed as a “normal” weight. “By our cut-offs, 64.1% or about 99.8 million American women are obese,” they said. It is not the first time BMI has been questioned. A study by the University of Leicester said BMIs needed to be adjusted according to ethnicity.